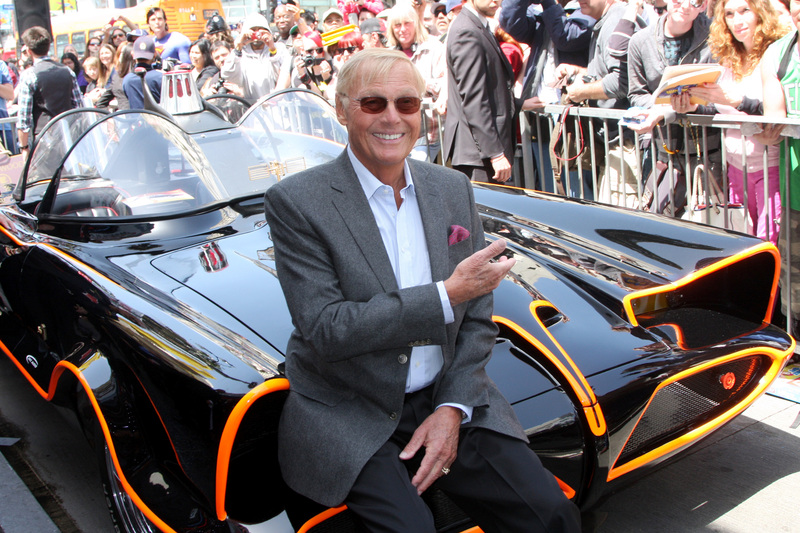 Adam West, the actor best known for playing Batman on the television show during the 1960’s has passed away after a short battle with leukemia according to multiple reports. He was 88. Prior to landing the role of Batman, West was steadily gaining popularity and an up and coming star in Hollywood. The Batman role would see him launch his career to new heights. Unfortunately, his portrayal of the caped crusader known as Batman would lead to him being typecast for much of his career. Something he initially despised but grew to embrace later in life. West was born William West Anderson to a farming family in Walla Walla Washington. At the age of 15 his parents divorced and West moved with his mother to Seattle. There, he completed a degree in literature from Whitman College before being drafted into the US Army. The army was where he got his first taste of show business working as an announcer for American Forces Network television. After he was discharged from the army, West changed his name and pursued a career in acting. He quickly found success appearing numerous westerns on television and in films. With each role, West’s popularity grew a little more. He landed a role alongside Paul Newman in “The Young Philadelphians” (1959) and eventually received a starring role as Colonel Dan McReady in “Robinson Crusoe on Mars” (1964). It was in 1966 that he landed the role that would define his career. Batman was a pop culture icon of the 1960’s full of campy humor, puns, and action in technicolor. The show aired twice a week and was a tremendous hit. The success of the show led to toys, models, games and other promotional material being mass produced and sold everywhere. Every child in America knew who Batman was. Eventually the ratings began to decline and after three seasons and a feature length film, Batman was cancelled. After the show ended, West attempted to land serious roles but could not break the typecast Batman had left on him. Throughout the 1970’s and 1980’s, West appeared in a number of small roles in largely forgotten projects. To the public, West would always be Batman, it was something he could never shake. This was something he initially despised and regretted ever playing Batman. Eventually, he would grow to embrace the role and his attachment to it. He would appear in projects poking fun at the role, attend fan conventions, and appear in parodies. Although largely out of the public eye during retirement, West continued to act appearing in small guest roles on television and working as a voice actor including the hit television show “Family Guy” (2000-Present). West leaves behind a wife and six children. This entry was posted in Celebrity Deaths on June 12th, 2017 by ObitTree .